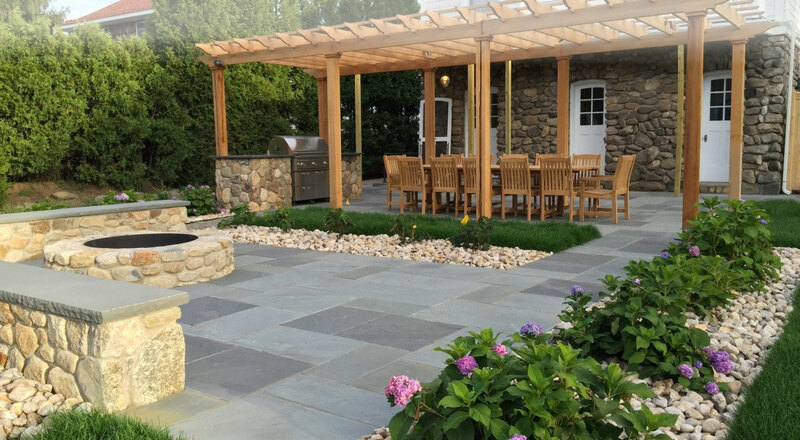 Torrison’s stonework is carefully installed by our expert team of masons using the best quality stone and paver materials. 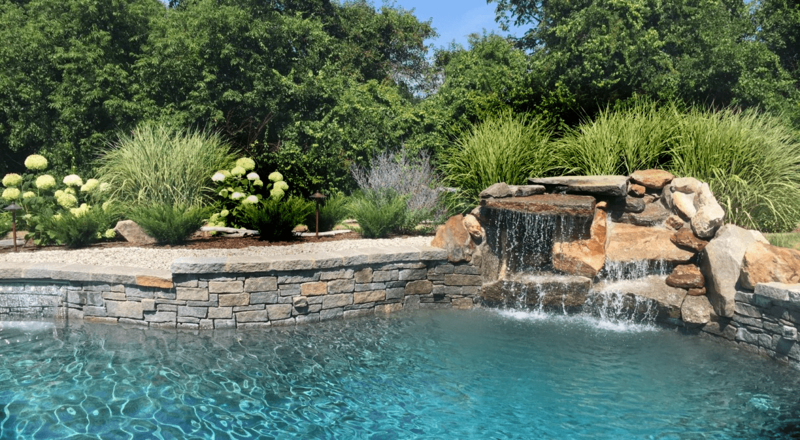 We offer complete landscape construction and design services led by our experienced, licensed Landscape Architect. 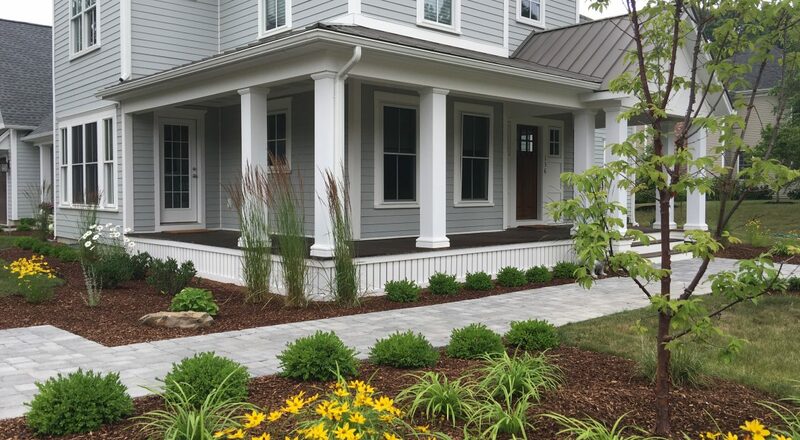 Protect your investment and keep your yard looking great with custom landscaping and gardens that we design, install and maintain.